Chris Fields served as a firefighter with Oklahoma City FD for over three decades, retiring as a Major. 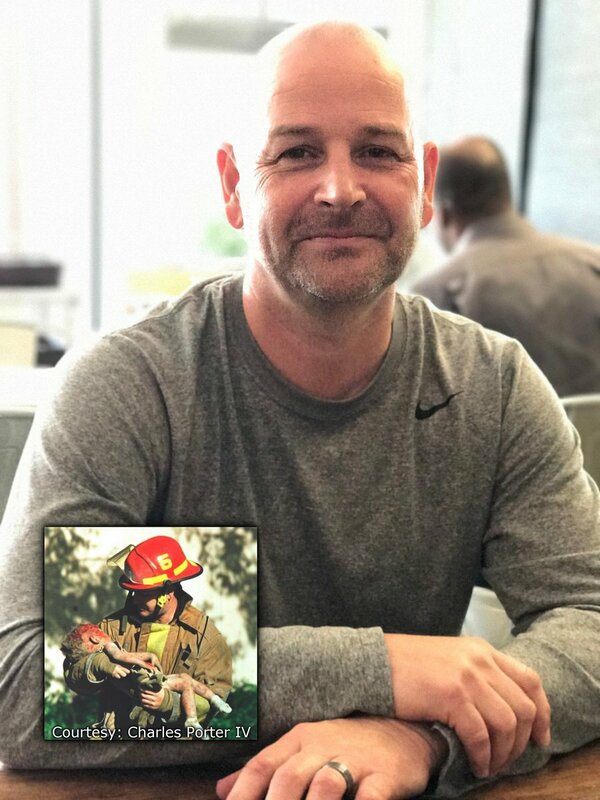 Chris was one of the hundreds of men and women who responded to the 1995 terrorist bombing on the Murrah Building. A photographer caught a tragic yet iconic image of Chris holding the body one year old Baylee Almon.